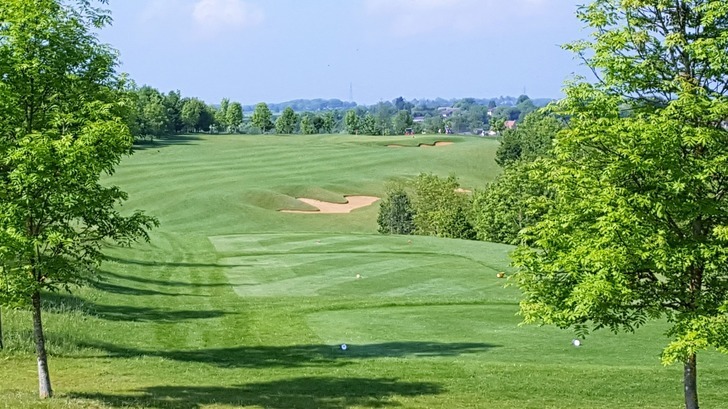 Combining 127 years of golfing history with excellent new facilities, Bedfordshire Golf Club is a great place to play golf, whether you're an experienced player, or just starting out. We cater for all golfers with our superb and highly rated 18 Hole Stagsden Course, and also our 9 Hole (Par 3) Academy Course - ideal for improving your 'short' game. In addition, we have a 24 bay, floodlit, covered driving range to hone your skills - both for some casual practice and for lessons (individual or in a group) with one of our Golf Professionals. Bedfordshire Golf Club warmly welcomes visitors to our two great golf courses, our driving range, our golf shop and for lessons with one of our golf professionals. 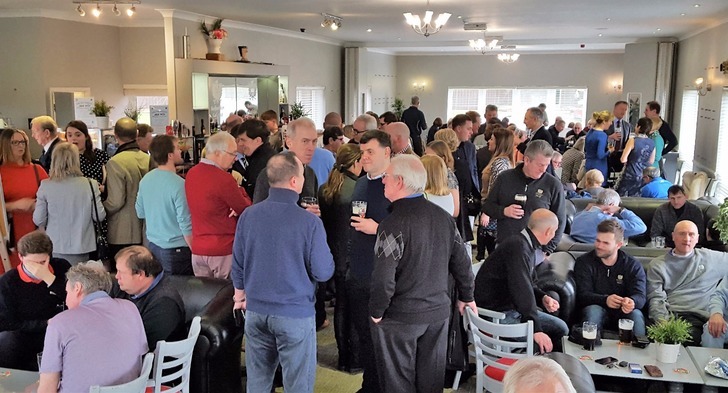 Our extensive first floor bar, lounge and balcony which overlooks the 18th green, is also open to both members and visitors alike, to relax and enjoy a drink and a wide range of food. Located in the beautiful North Bedfordshire countryside at Stagsden, we are just west of Bedford and within easy reach of Milton Keynes, Northampton, Luton and Wellingborough. We are also centrally based between the M1 and A1 - therefore ideally located for your golf day. With up to 27 holes of golf on two courses, we offer the ultimate in flexibility. Indeed, playing both courses with lunch in between, and a drink afterwards for the prize giving, provides the perfect society day. How you first heard of us? 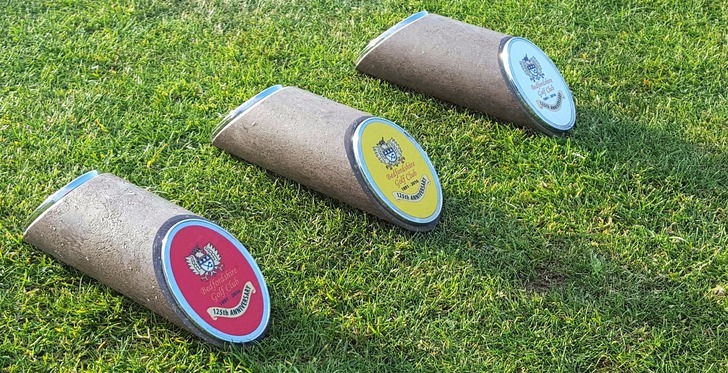 We also welcome enquiries from prospective members who would like to become part of Bedfordshire's oldest golf club, which is currently in its 127th year. Call us on 01234 822555 ext 2 to speak with one of our team to see what's currently available. We have active golf sections for men, ladies and juniors of all ages, whether you prefer to play competition or social golf - all are welcome at Bedfordshire Golf Club. If you would like to try out our facilities before making any annual commitments, click on the links and images below for more details of our facilities including 3 Month Temporary Membership and also our great value Evolution Membership for those between 18 & 29. 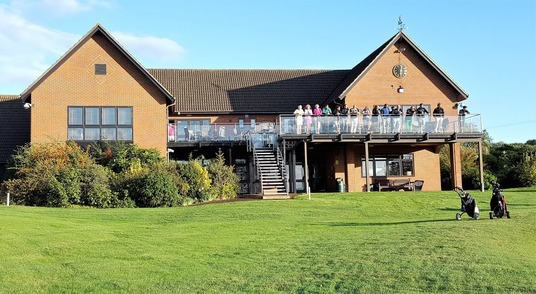 In addition to a superbly stocked pro shop and "19th hole", Bedfordshire Golf Club has extensive banqueting and conference facilities which are ideal for business meetings, presentations, parties and weddings up to 140 guests. Call us on 01234 822555 for details of our packages or download our Weddings Brochure from our 'Weddings' page under 'Function Suites' in the main menu. Click on the video below to experience a little of our two great golf courses.